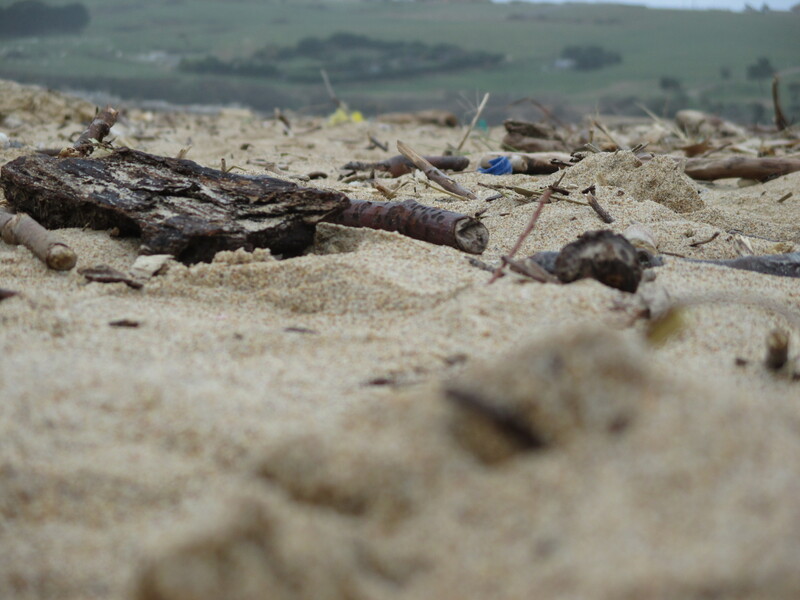 Marine litter is one of the most important threats to the marine and coastal environment and the lack of public awareness is among the main reasons of its persistence. Most of the items considered as marine litter are very difficult to degrade, magnifying the problem and its consequences in the ecosystems. 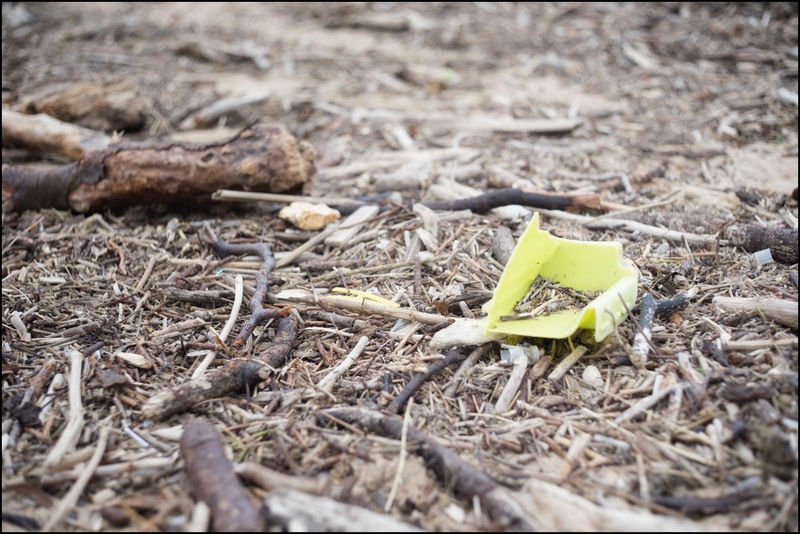 Thus, the identification of areas where marine litter tends to accumulate is critical in order to efficiently mitigate this threat. 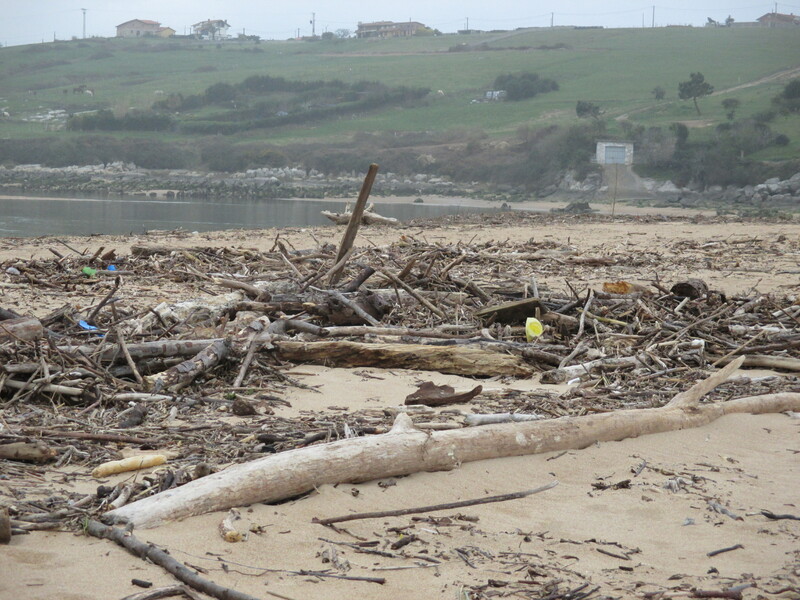 The aim of the CleanLICS project is to identify areas with a high accumulation of marine litter in two sites of the Natura 2000 network of the Cantabrian coast (Spain) using particle transport numerical models and simulating different environmental scenarios. The results of the models are validated with in situ observations. 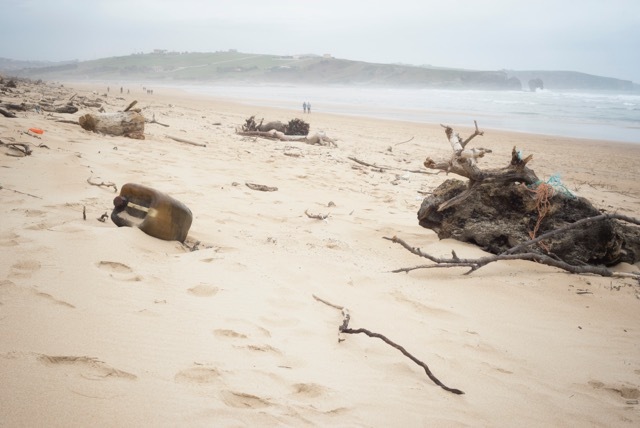 This project also aims to enhance the public awareness about marine litter through outreach and dissemination activities and by involving the society in the project through a citizen science mechanism and voluntary clean-ups.